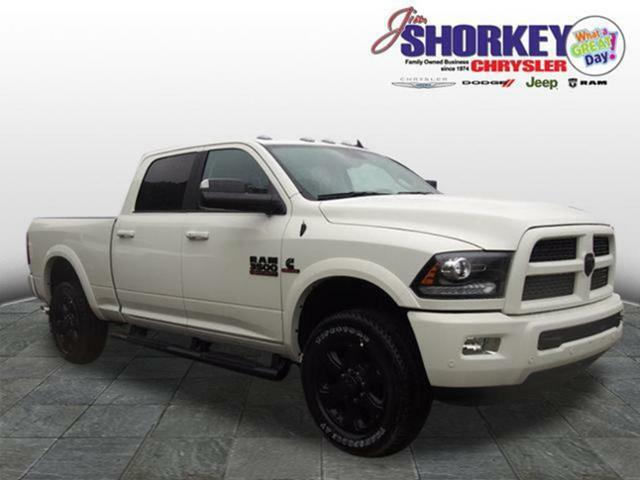 Thank you for viewing our new 2016 Ram 3500 Regular Cab SLT 4x4! We swapped out the factory bed and replaced it with a new CM SK body - $58,945 Adjusted Retail. 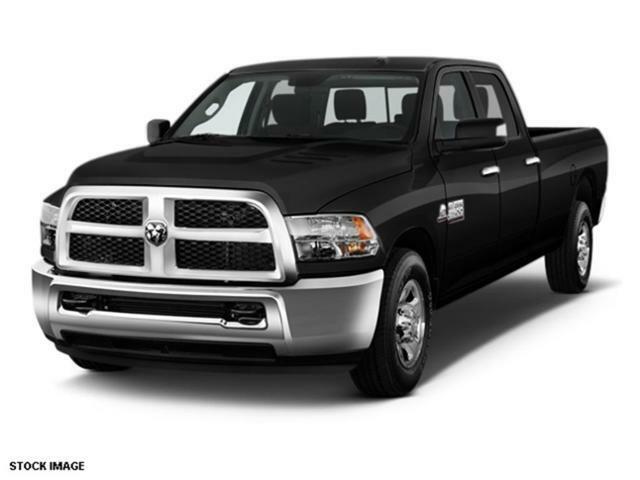 Not only do you gain a highly versatile bed, you also increase the horsepower rating to 370 and torque to 800 lbs-ft. This is an increase over the 3500 Chassis Regular Cab. 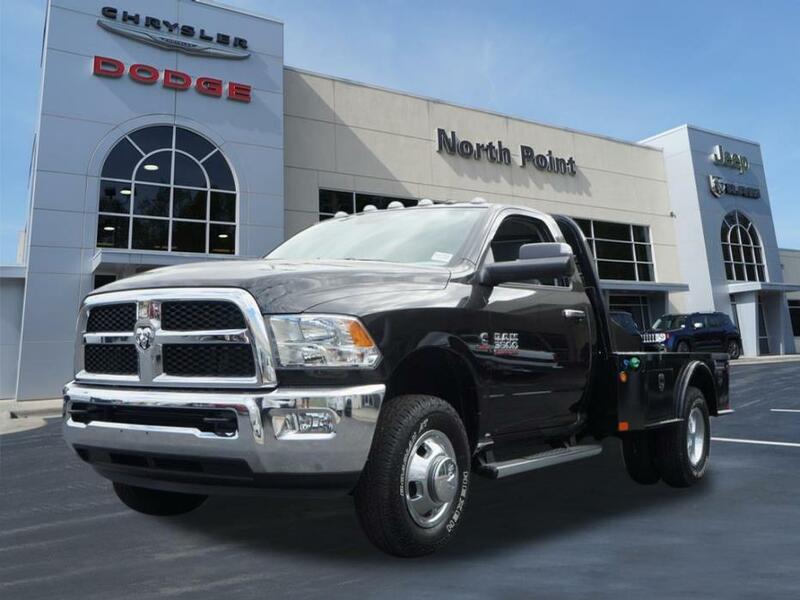 The SLT package includes Premium Cloth with a Power Drivers Seat, options not available on a 3500 Chassis Regular Cab. Other options include CD, Side Steps and the HD Snow Plow Prep. There are currently $6354 in Southeastern Region Cash Rebates. Rebates are scheduled to expire on 1/3/2017. Call or email now to confirm your rebates and get your true ePrice! 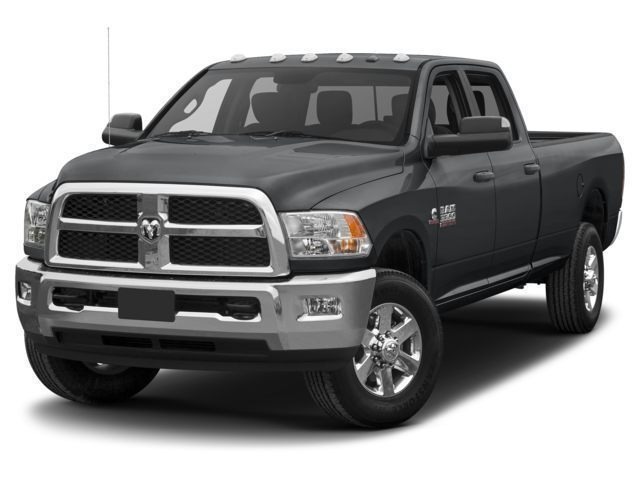 Take a test drive on any new Ram vehicle and get a FREE 20oz Grizzly Textured Stainless Steel Grip Cup while supplies last and enter to win a FREE 2 Year Lease on a new 2017 Ram 1500 Crew Cab Big Horn 4x4! Ask your salesperson for details. 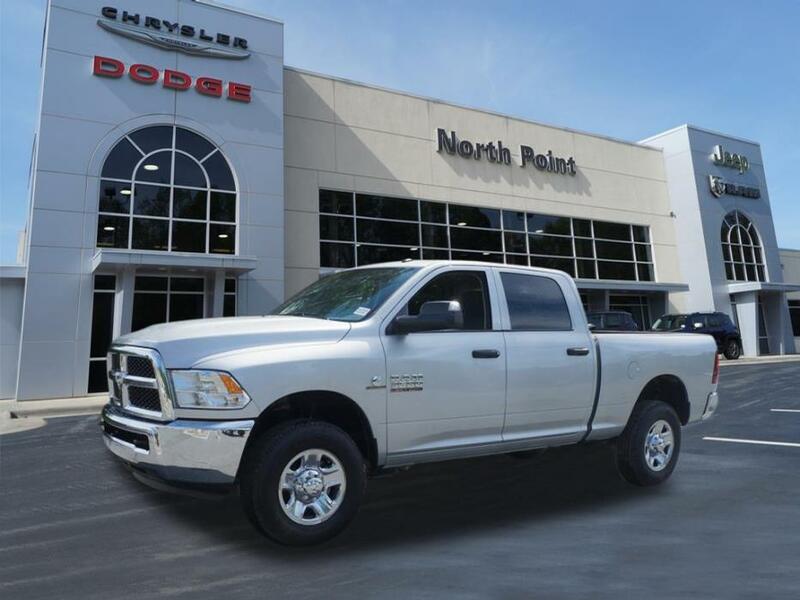 Thank you for viewing our new 2016 Ram 3500 Truck! There are currently $3500 in Southeastern Region Cash Rebates. You may qualify for many other rebates. Rebates are scheduled to expire on 11/30/2016. Call or email now to confirm your rebates and get your true ePrice! 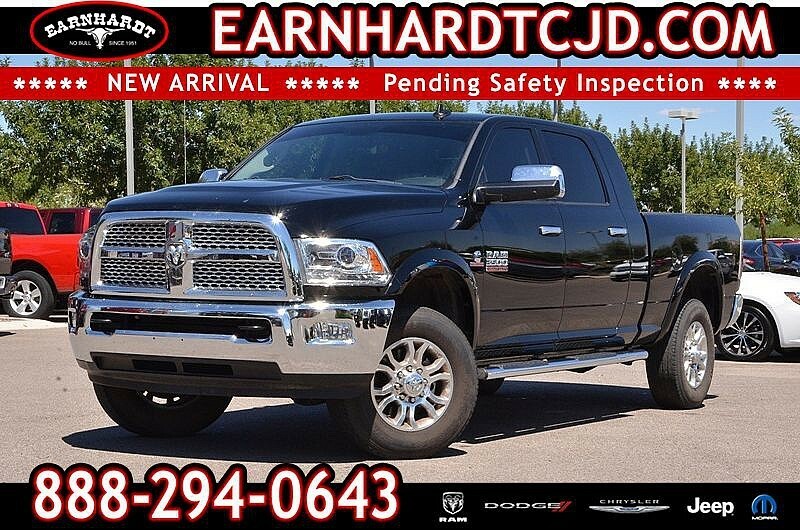 4WD Crew Cab Laramie, Passenger, **4WD** 6.7L CUMMINS TURBO DIESEL** LEATHER* SUNROOF* HEATED and COOLED SEATS* HEATED REAR SEATS* HEATED STEERING WHEEL* BACK UP CAMERA* APLINE SOUND SYSTEM* AUX/USB* SATELLITE READY* STEERING WHEEL RADIO CONTROLS* POWER AND MEMORY SEATS* DUAL AND REAR CLIMATE CONTROL* TOW PACKAGE* RUNNING BOARDS* BED LINER* PARKING SENSORS* ALLOY WHEELS* FOG LIGHTS* PRIVACY TINTING* AND SO MUCH MORE!!!! 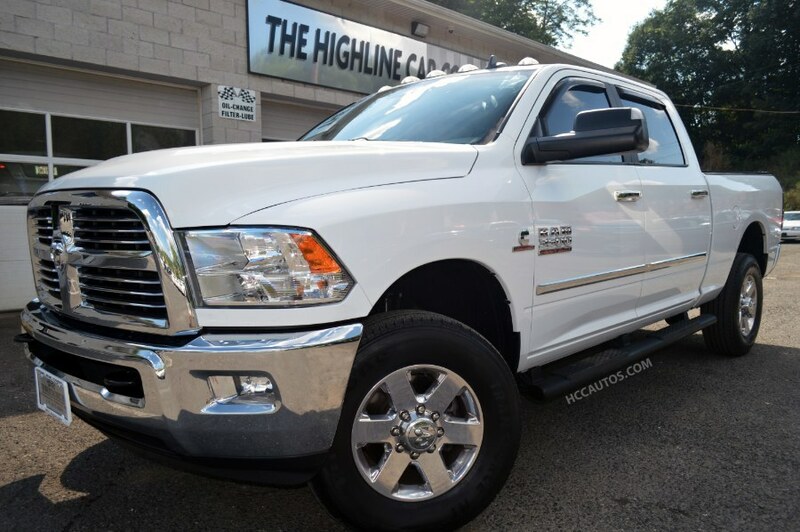 Why buy from Highline Cars? We have been in business since 1988. We are VERY BIG ON SERVICE!! We have ASE Certified Master Technicians on site. Every vehicle goes through a thorough safety inspection. We always guarantee our customers satisfaction. We are, Hands Down, the Best at what we do and We want to do it for you!! CALL OUR SALES DEPARTMENT TODAY FOR MORE INFORMATION! 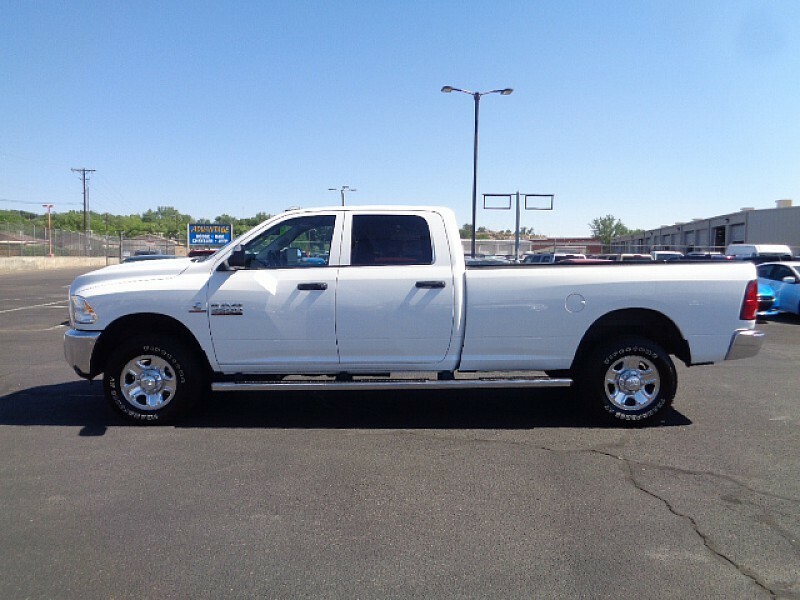 Thank you for viewing our new 2016 Ram 3500 Tradesman Truck! Our Internet Price includes a competitive, sub-invoice discount and $3500 in Southeastern Region Cash Rebates. Other incentives and programs may apply. These incentives are scheduled to expire on 10/3/2016. 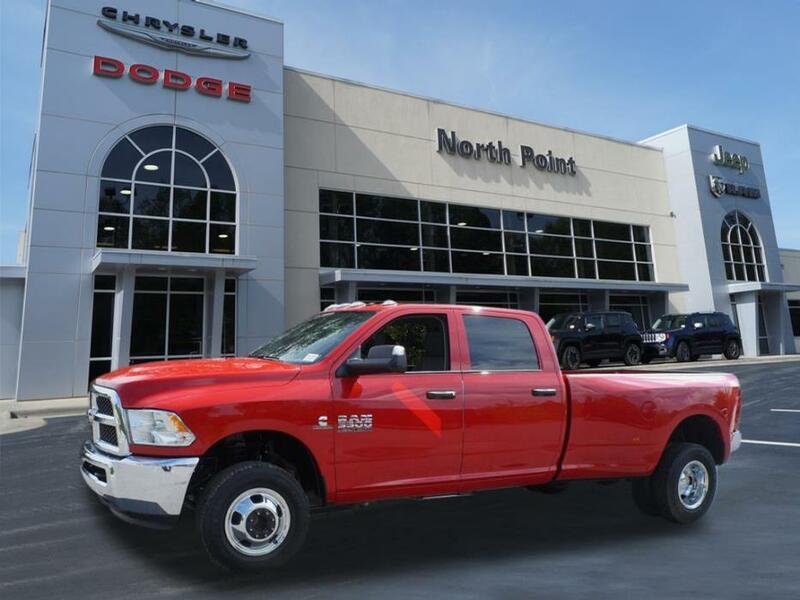 At North Point, you don't have to sacrifice great customer service to get a great price! Call now to confirm availability and incentives. 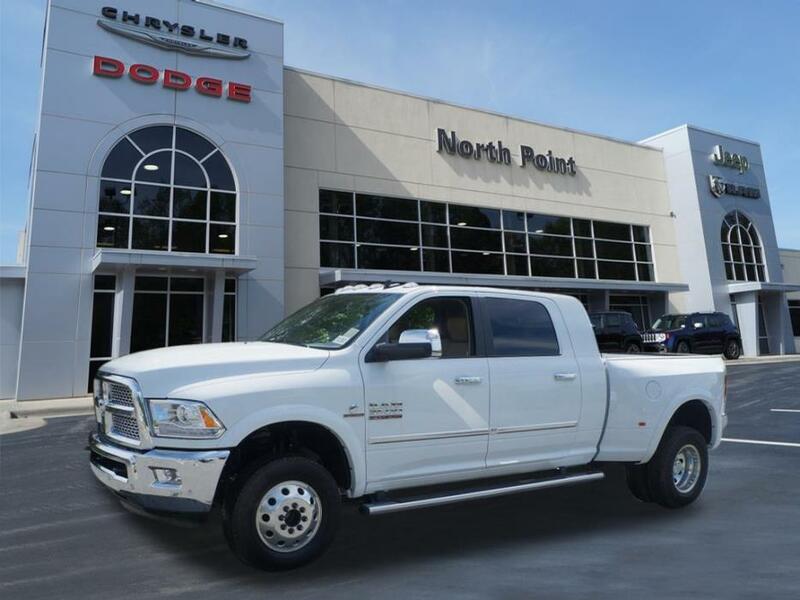 Thank you for viewing our new 2016 Ram 3500 Truck! Our Internet Price includes a competitive, sub-invoice discount and $3500 in Southeastern Region Cash Rebates. Other incentives and programs may apply. These incentives are scheduled to expire on 10/3/2016. 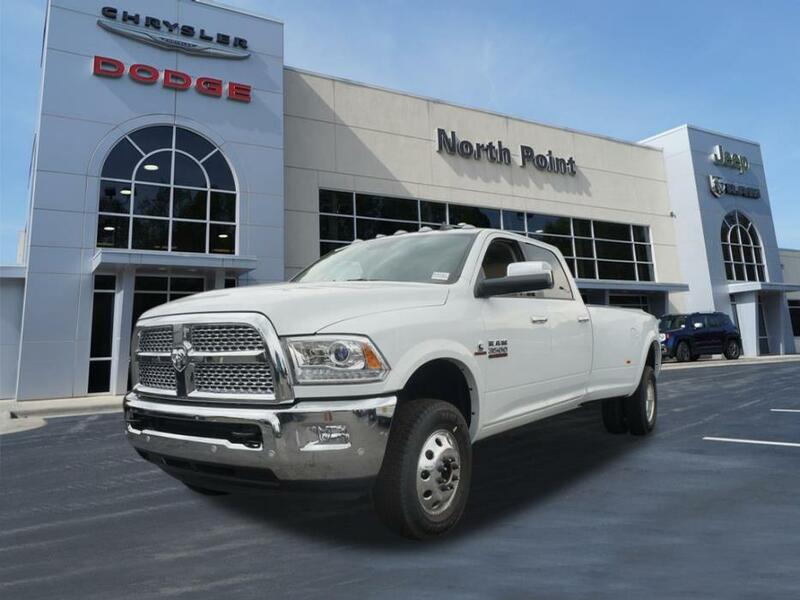 At North Point, you don't have to sacrifice great customer service to get a great price! Call now to confirm availability and incentives. 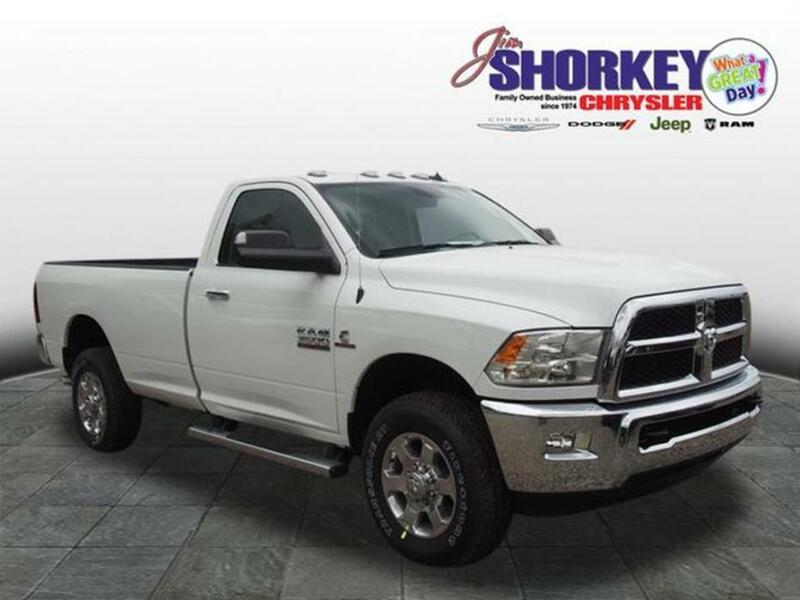 Thank you for viewing our new 2016 Ram 3500 Tradesman Truck! Our Internet Price includes a competitive, sub-invoice discount and $3500 in Southeastern Region Cash Rebates. Other incentives and programs may apply. These incentives are scheduled to expire on 8/31/2016. 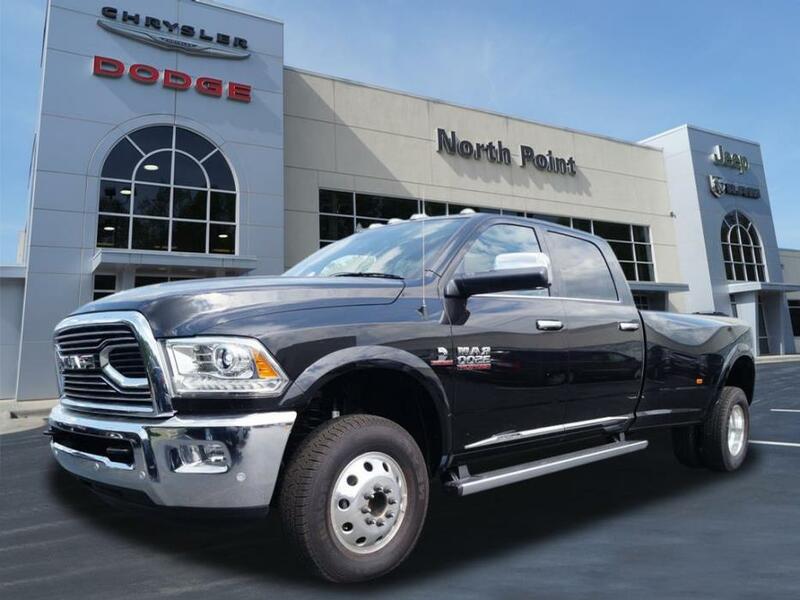 At North Point, you don't have to sacrifice great customer service to get a great price! Call now to confirm availability and incentives. 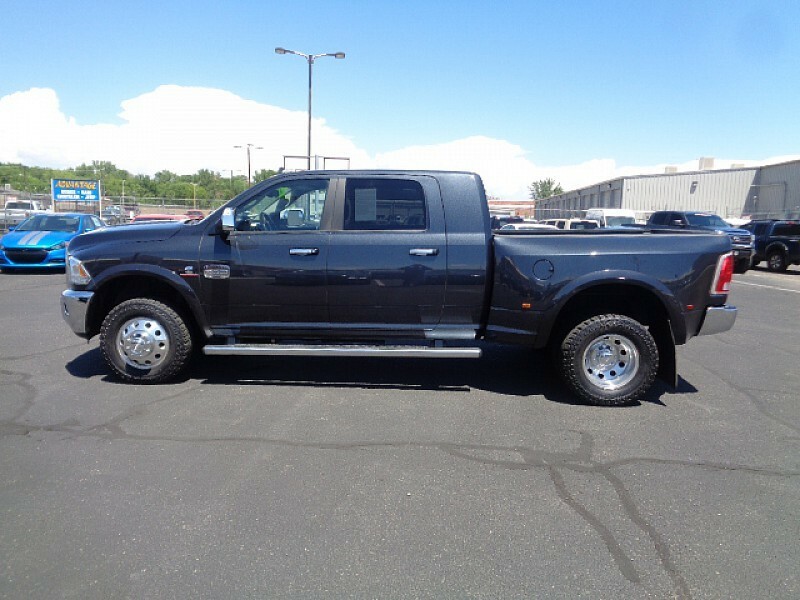 4WD Crew Cab Big Horn, Passenger, **4WD** 6.7L CUMMINS TURBO DIESEL* 6 SPEED MANUAL** EXTREMELY RARE TRUCK!!!! ** 1 OWNER** ONLY 27,000 MILES** NAVIGATION** BACK UP CAMERA* HEATED SEATS* HEATED STEERING WHEEL* BLUETOOTH* AUX/USB CONNECT* SATELLITE READY* STEERING WHEEL RADIO CONTROLS* POWER SEAT* TOW PACKAGE* RUNNING BOARDS* BED LINER* TONNEAU COVER* PRIVACY TINTING* ALLOY WHEELS* PARKING SENSORS* FOG LIGHTS* AND SO MUCH MORE!!! POWERED BY A 6.7L CUMMINS TURBO DIESEL ENGINE!!! 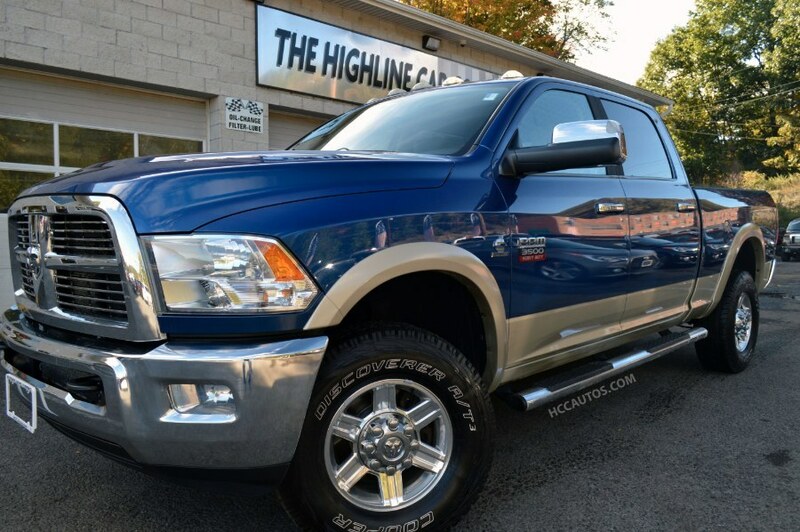 Why buy from Highline Cars? We have been in business since 1988. We are VERY BIG ON SERVICE!! We have ASE Certified Master Technicians on site. Every vehicle goes through a thorough safety inspection. We always guarantee our customers satisfaction. We are, Hands Down, the Best at what we do and We want to do it for you!! CALL OUR SALES DEPARTMENT TODAY FOR MORE INFORMATION!